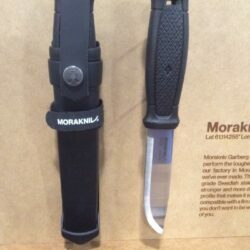 NOW IN STOCK!! 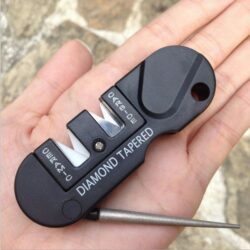 Free Shipping for all domestic orders. 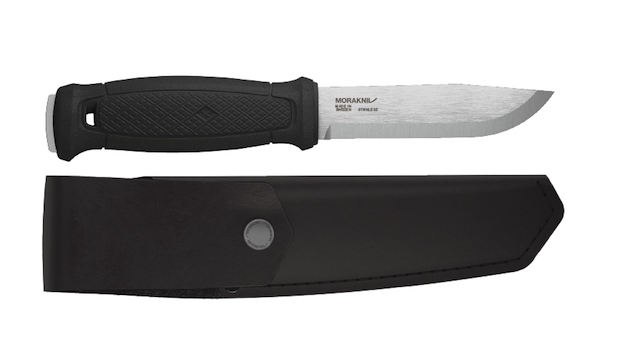 The Garberg has a 3.2mm thick, 4.25″ long scandi-ground blade that fills the length of the handle, which has a pommel at the end. 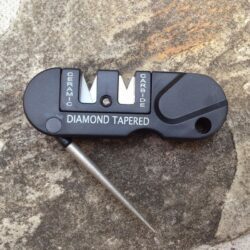 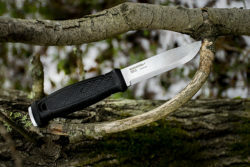 It is made of hardened 14C28N stainless steel, has a semi-matte finish, and spine that is purpose-ground to make the edge perfect for use with a fire starter. 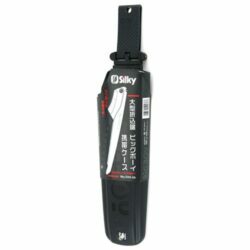 This version is supplied with the Multi Sheath. NOW IN STOCK! 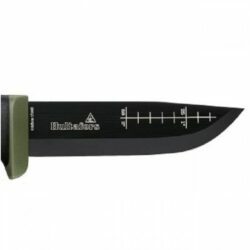 Free Shipping for all Canadian orders. 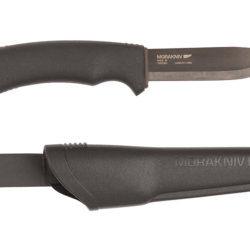 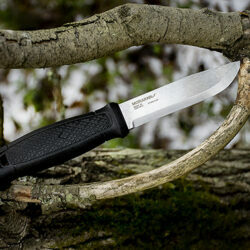 The Morakniv Garberg is a heavy-duty blade designed for bushcraft. 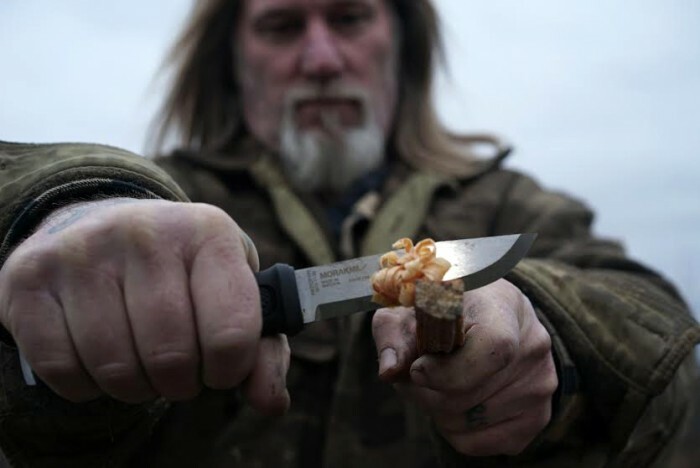 The full-tang means that the blade steel extends through the handle blade, a design considered essential by many who use knives as survival tools and in other rough-use situations. 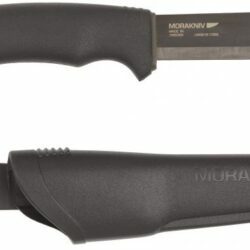 “After much research and development, Morakniv has released the knife that Mora fans have been begging for,” said Graeme Esarey, President of Industrial Revolution. 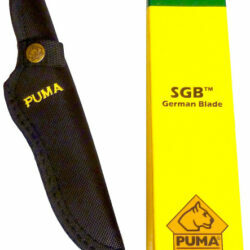 The Garberg has a 3.2mm thick, 4.25″ long scandi-ground blade that fills the length of the handle, which has a pommel at the end. 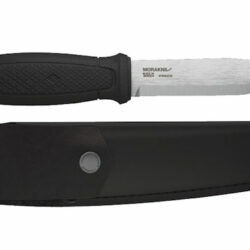 It is made of hardened 14C28N stainless steel, has a semi-matte finish, and spine that is purpose-ground to make the edge perfect for use with a fire starter. 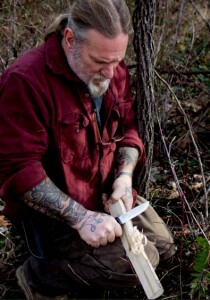 The 90-degree spine is also capable of shaving wood for tinder, as demonstrated by Dave Caterbury in the attached video. 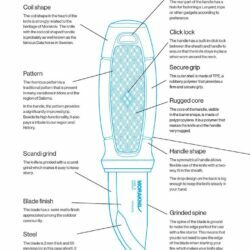 Beyond being designed for toughness, the blade’s drop point and modest length should make it useful for food preparation and fine carving tasks such as those needed in tool building. 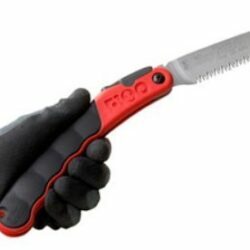 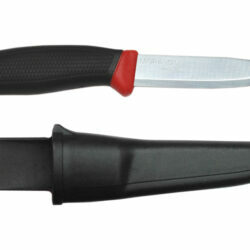 The Garberg has a symmetrical, rugged polyamide handle that allows flexible use and a variety of grips. 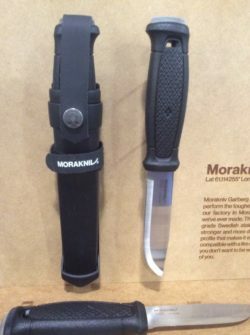 It has a rhombus pattern on the barrel of the handle to improve grip and is “strongly related to the heritage of Morakniv.” The rear of the handle has a lanyard hole. 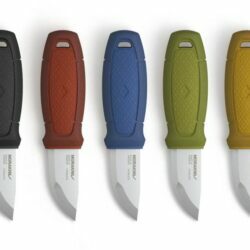 Two sheath varieties are available. 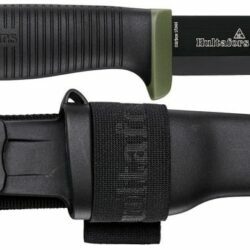 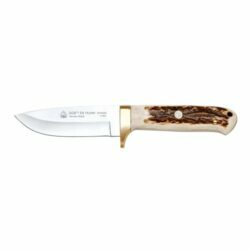 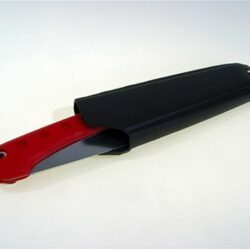 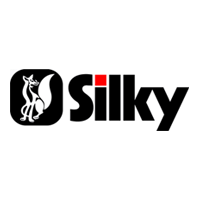 It ships with either a plastic and nylon “multi-sheath” that can be carried in a variety of ways, or for $10 more, a black leather sheath made to be carried on a belt loop.